In 2019, at home, Karen Vigneault passed. We miss her terribly. 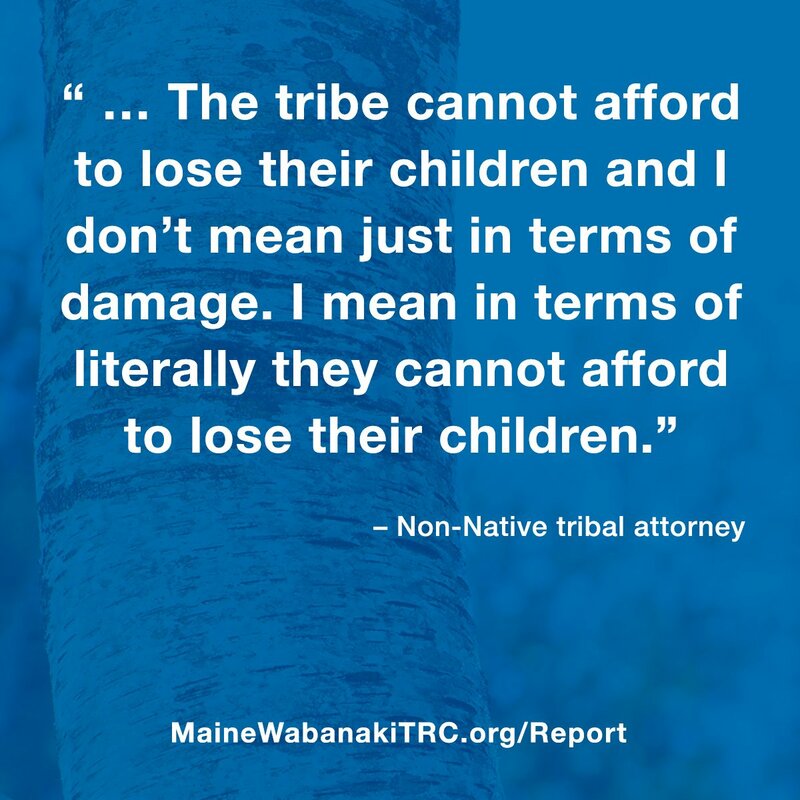 For years I’d been aware of many adoptees having difficulty opening adoption files, getting enrolled with their tribes, and reunited with their families. I’d tried to help them with information and referrals, then authored a book series Lost Children of the Indian Adoption Projects. I became acquainted with Karen and her work with Tribal Star in California and learned how Karen was assisting adoptees in making contact with their tribes, and facilitating successful reunions with their families. In 2013 we met via email, then in person in San Diego in 2014 on a panel discussing the Indian Child Welfare Act. I have worked with Karen ever since, sending adoptees to her. Karen is attentive to detail and knows the ins-and-outs of an adoptee search. She is able to sift through laws, genealogy, books and articles and put together research in hours. I found Karen to be conscientious, skilled, honest, courteous, and wonderfully kind. In two of my recent books, Karen received the highest praise for her work, and I am so proud of my respected colleague for doing this work. To her credit, Karen has made impossible reunions possible under the most difficult of searches and circumstances, such as opening sealed adoption records and making ICWA work for the pre-ICWA adoptee. I recommend Karen Vigneault as a Genealogist. I am an elder Nenana Athabascan who was adopted outside of my tribe in the early sixties, before the ICWA was in place. 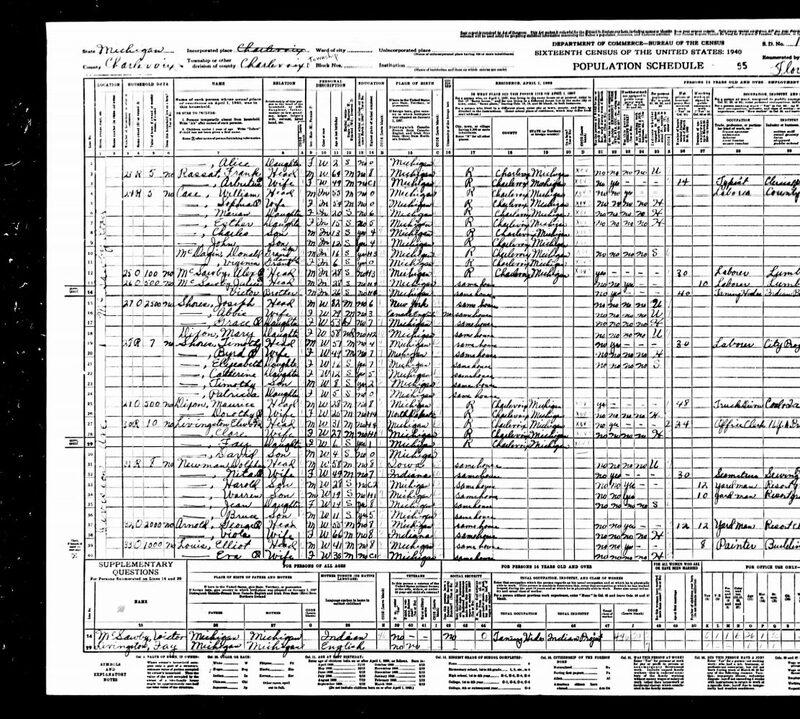 In 2014 Washington state released adoptees original birth certificates, and I was issued mine. This was when I met Karen. Since then she has taken me under her wing and worked tirelessly to guide me through the process of reconnecting with my tribe. There have been many times along that journey that I’ve faltered and stumbled, and Karen has always been ready with just the right thing to say, or the exact small push I’ve needed to take me to the next step. She has been my voice and my advocate, and has understood the issues that I suffer from as a result of the adoption process and loss of culture. I currently have an application pending for tribal membership, and I don’t believe this would have been possible without Karen’s help and support. Native children who are in the foster care system or going through the adoption process desperately need someone like Karen, who is caring, knowledgable, and passionate about keeping these children connected to their culture. I can think of no better person than Karen to fulfill this role.